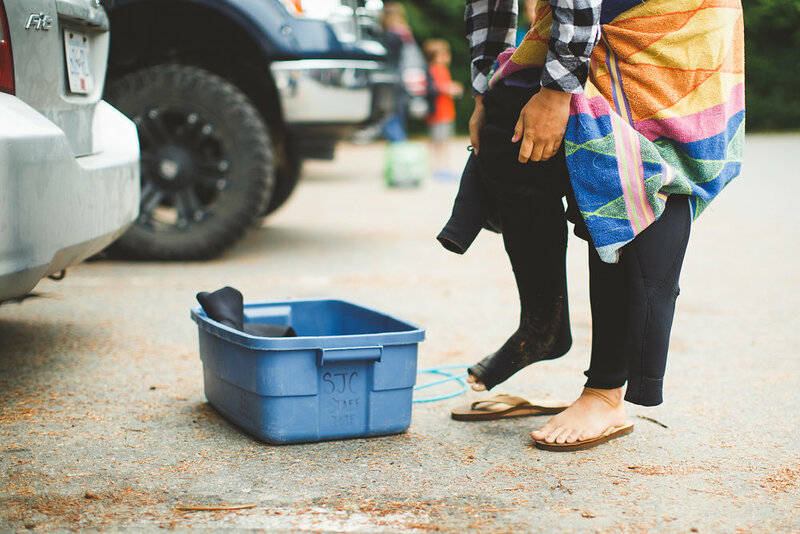 This package is a great and easy option for any group that wants to come out to the campground and surf! We're close to the beach, so you just pop into the campground's office, sign your waivers, and you're off! Book this package anytime between April 5th-June 14th.